With the 2018 deadline for MACRA submission fast approaching, here are five tips to maximize your MACRA submission for 2018. Set up your QPP portal account – If you don’t already have access to the QPP portal, time is running out! It can take a few weeks to obtain access, especially now when the volume of requests is higher. This will be critical in entering your submission, so set up your portal account now! Follow the steps in CMS’s “2018 QPP Access User Guide” found at QPP.CMS.GOV to set up your QPP account. Submit as an individual and as a group – Not sure whether your clinicians should report as individuals or as a group? You can submit both ways, and CMS will assign each clinician the higher of the two scores. e-Prescribing and health information exchange – If you are reporting Promoting Interoperability (PI), you don’t have to claim the e-Prescribing and health information exchange exclusions just because you are technically eligible for them. Many clinicians score better overall if they submit numerators and denominators for these measures, rather than take the exclusion. Ensure a correct submission – If your Electronic Health Registry (EHR), or Qualified Clinical Data Registry (QCDR) is reporting data for your clinicians, you can log into the QPP portal after your vendor submits your data to confirm everything is correct. Don’t miss your deadline! – The deadline for submission is 8:00 pm CST on April 2nd. 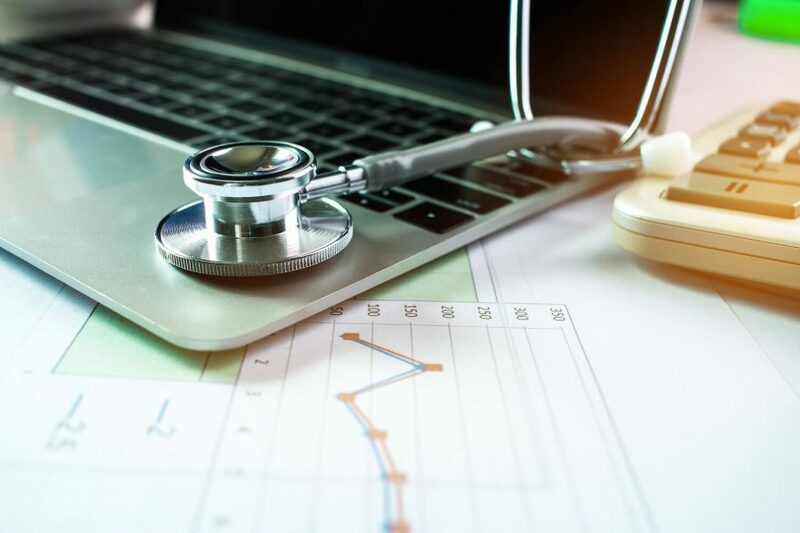 Medical Advantage Group provides MACRA support and training for providers and health systems to ensure they are compliant with federal requirements and are maximizing earnings through CMS reporting. If you are interested in reaching out to one of our experts for more tips and advice in this program, learn more about our MACRA Ready Solution. Whether it is a practice assessment, quality measure selection and reporting, or access to our MACRA consultants for support and advice on federal reporting – we are here to help you.